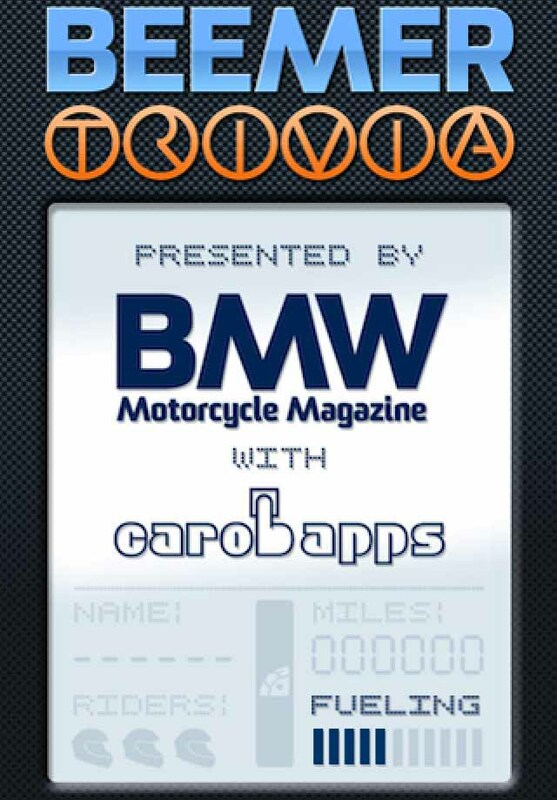 While creating the artwork and user interface elements for their new game, Morr Art also updated the logo for Carob Apps. 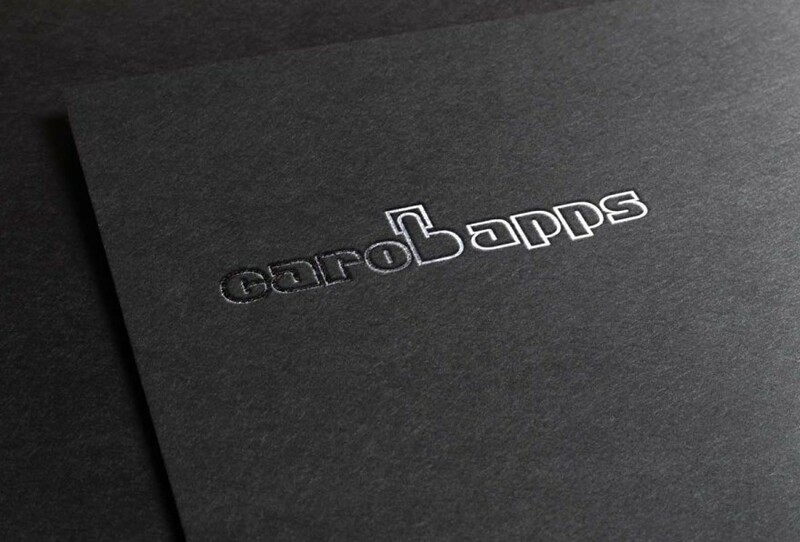 The logo uses a modern and eclectic typeface and also anthropomorphizes the letter “b” to highlight their work on touch-based interfaces for tablets and smartphones. 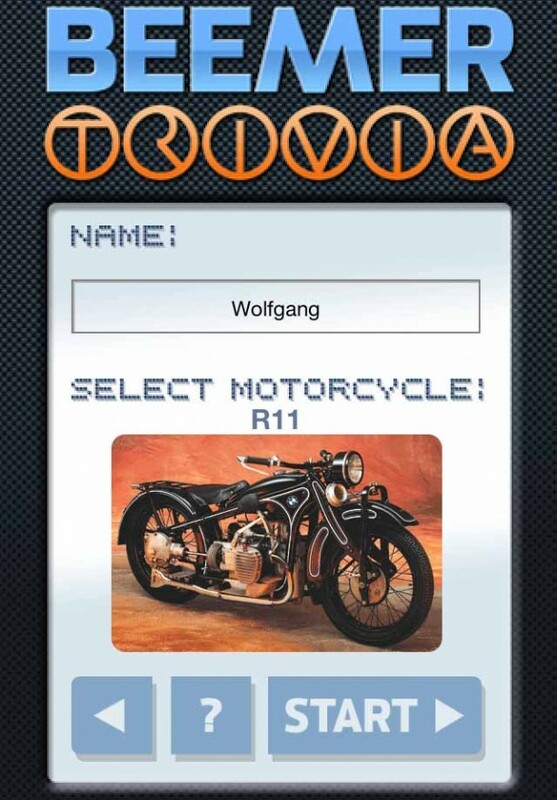 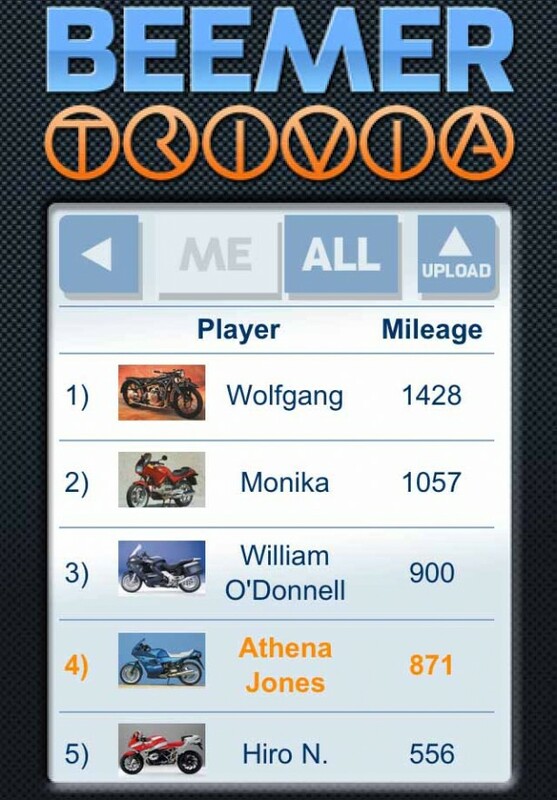 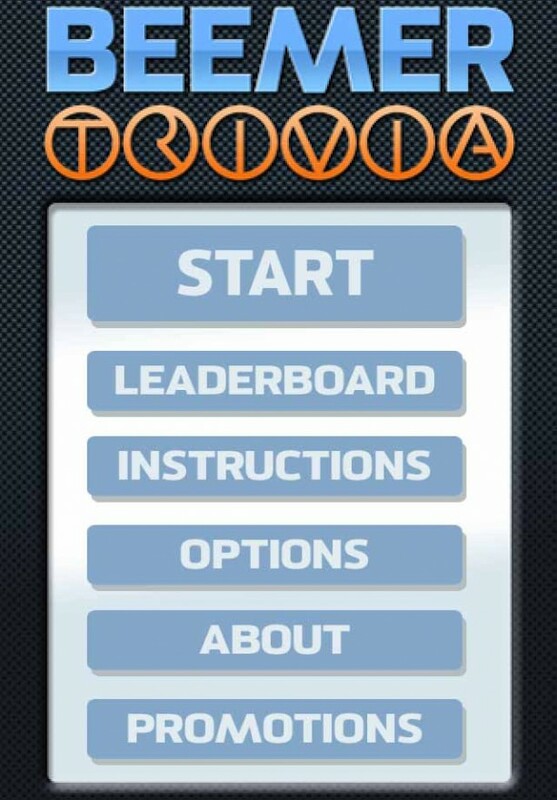 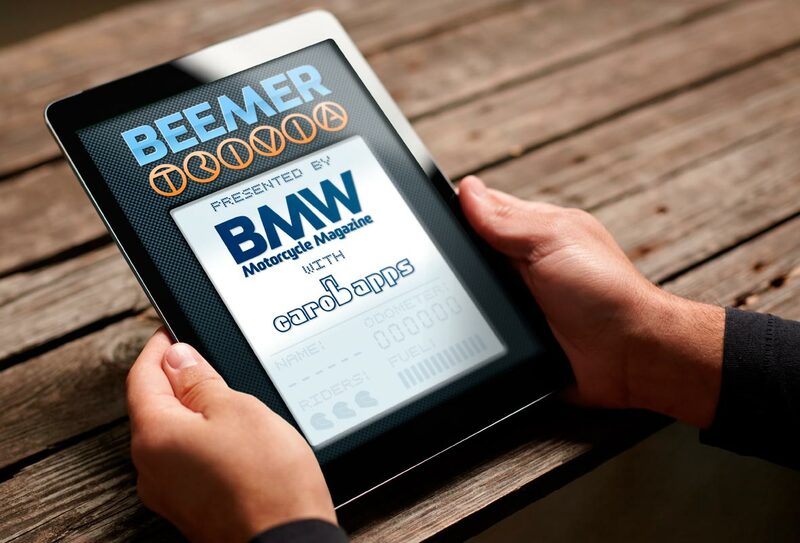 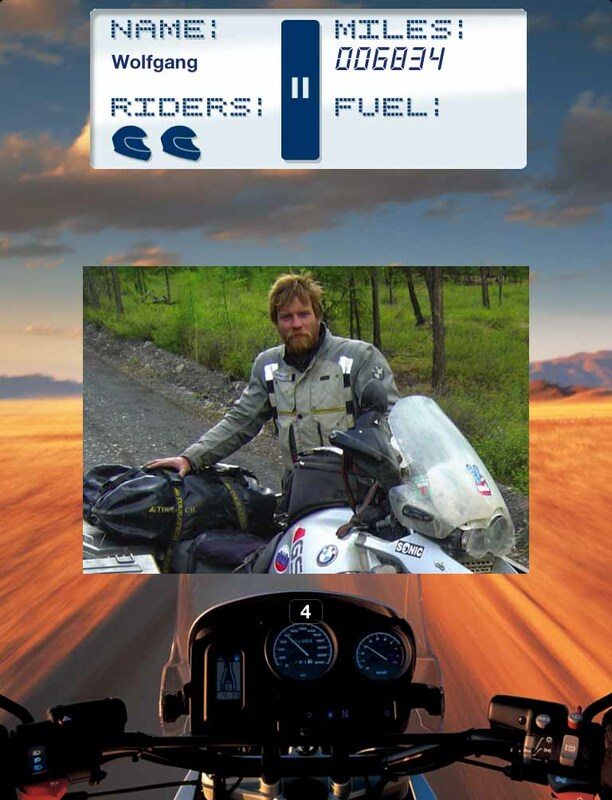 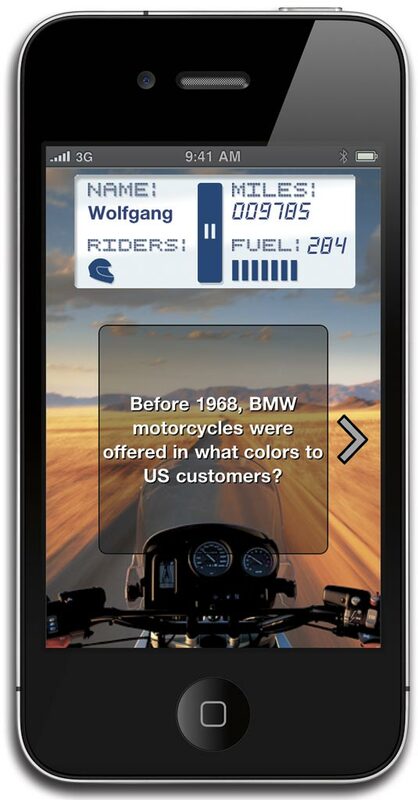 As the name suggests, the Beemer Trivia app is a time-based trivia game testing knowledge about BMW motorcycles. 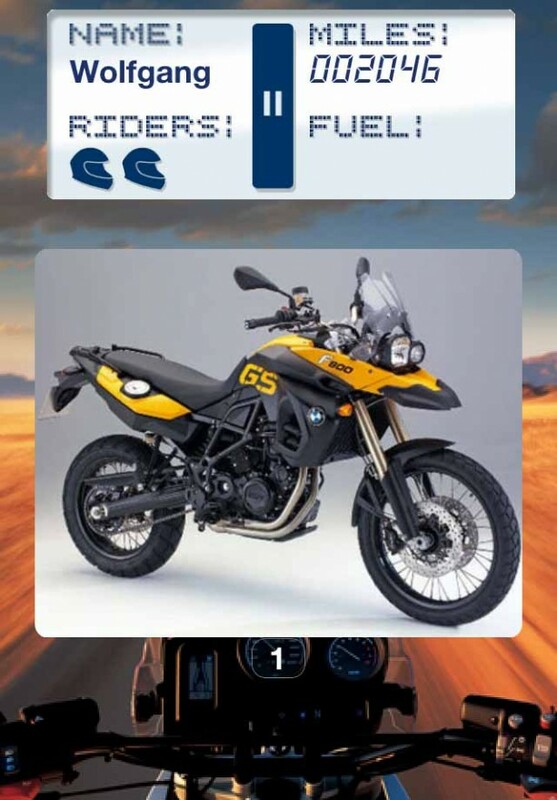 The user interface took its theme from motorcycles with a stylized “cockpit” layout using a “fuel gauge” which ran from full to empty to represent the countdown timer and an odometer of “miles” keeping score.